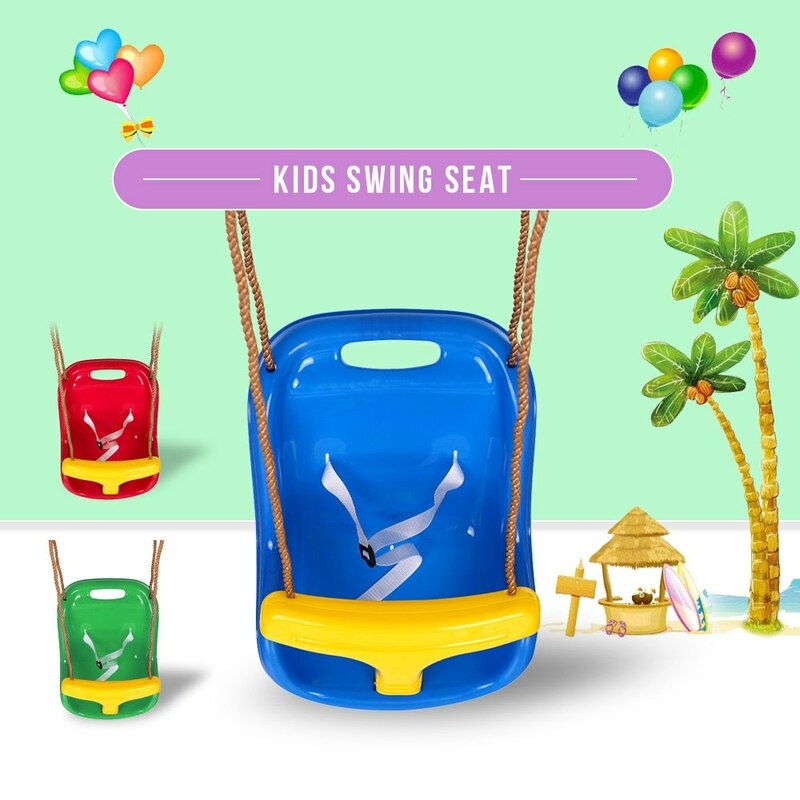 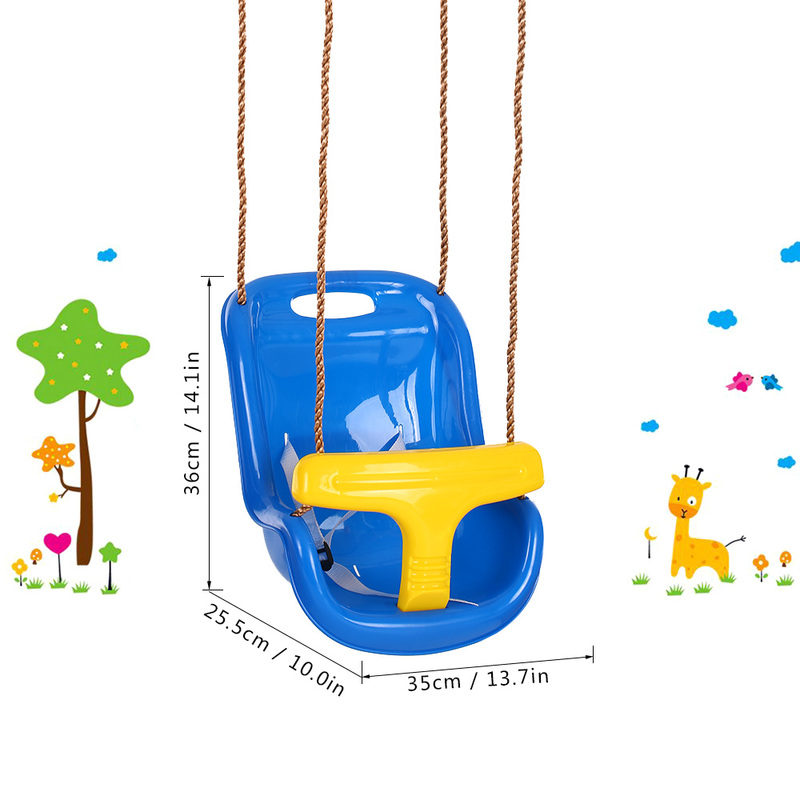 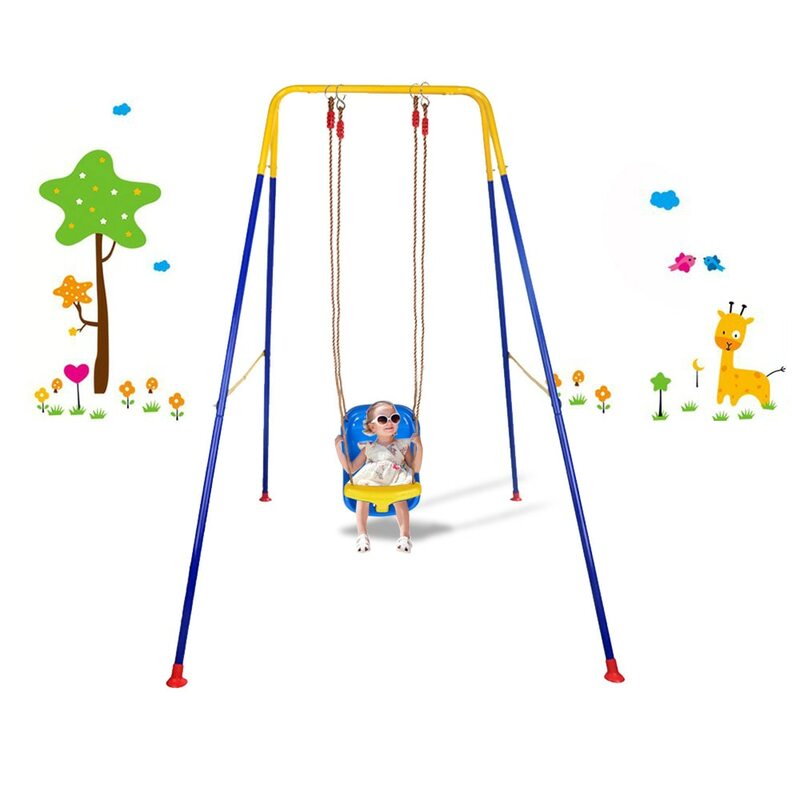 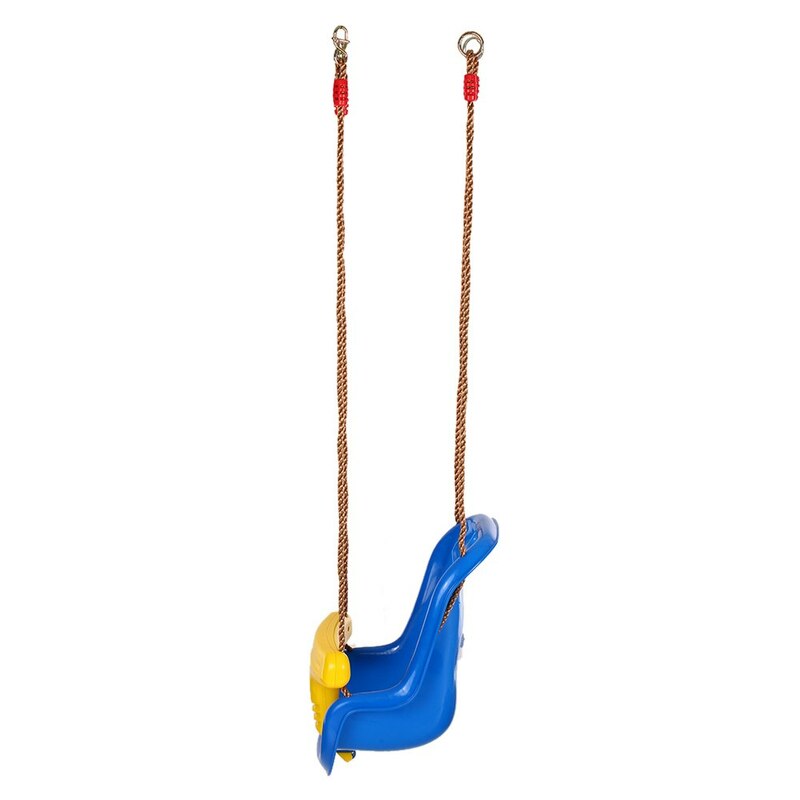 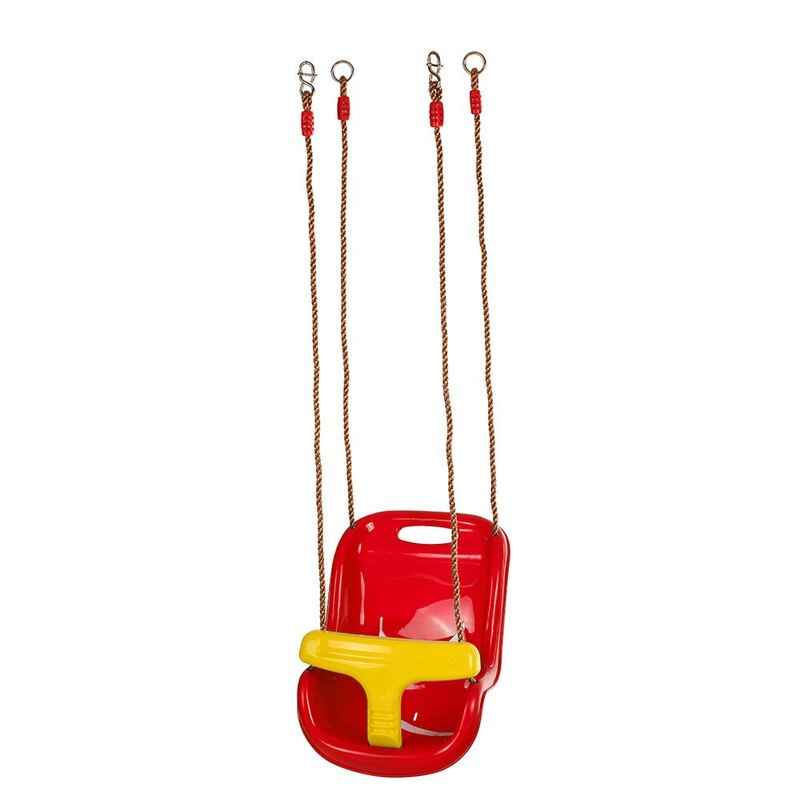 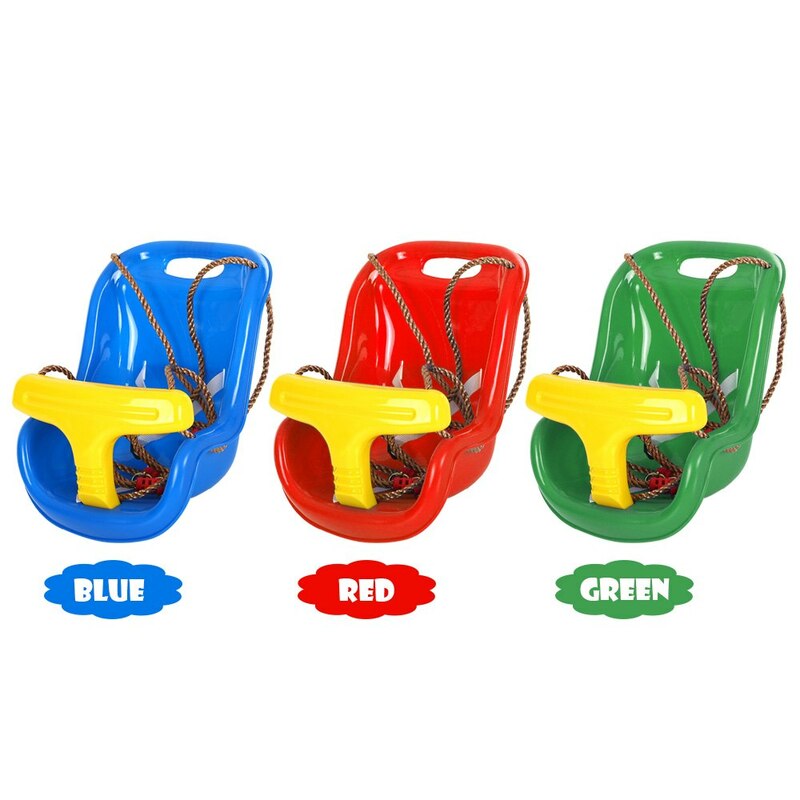 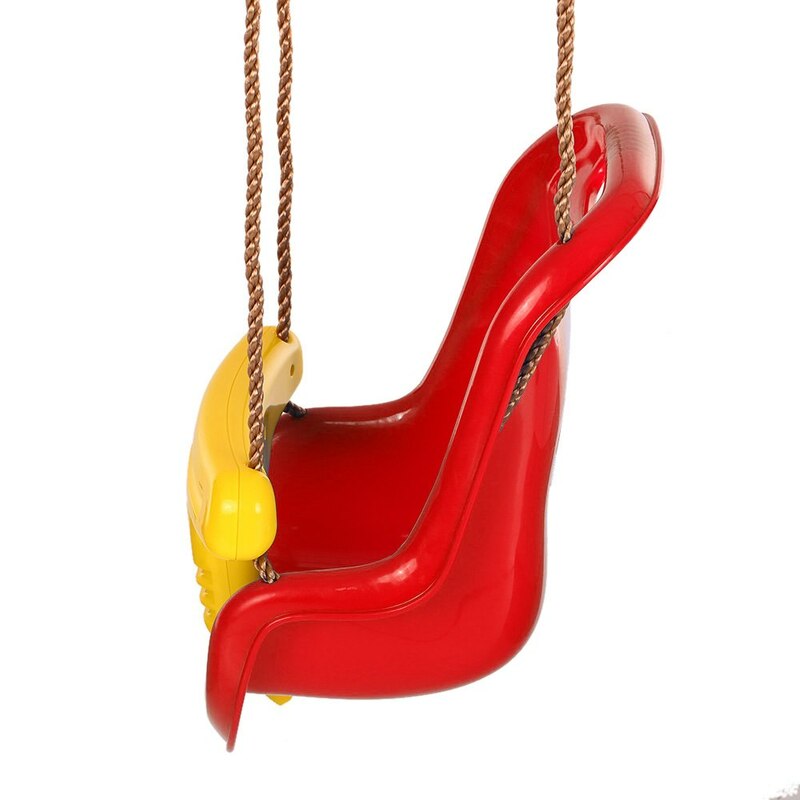 Safety swing chair helps kids pass the boring time in burning days. 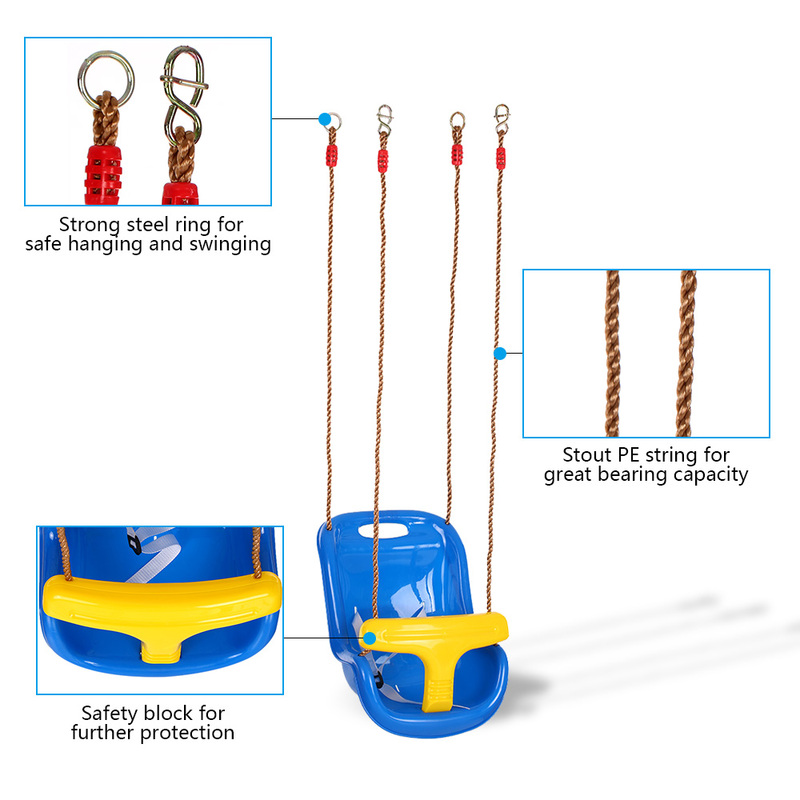 Bearing capacity up to 132.2lb. 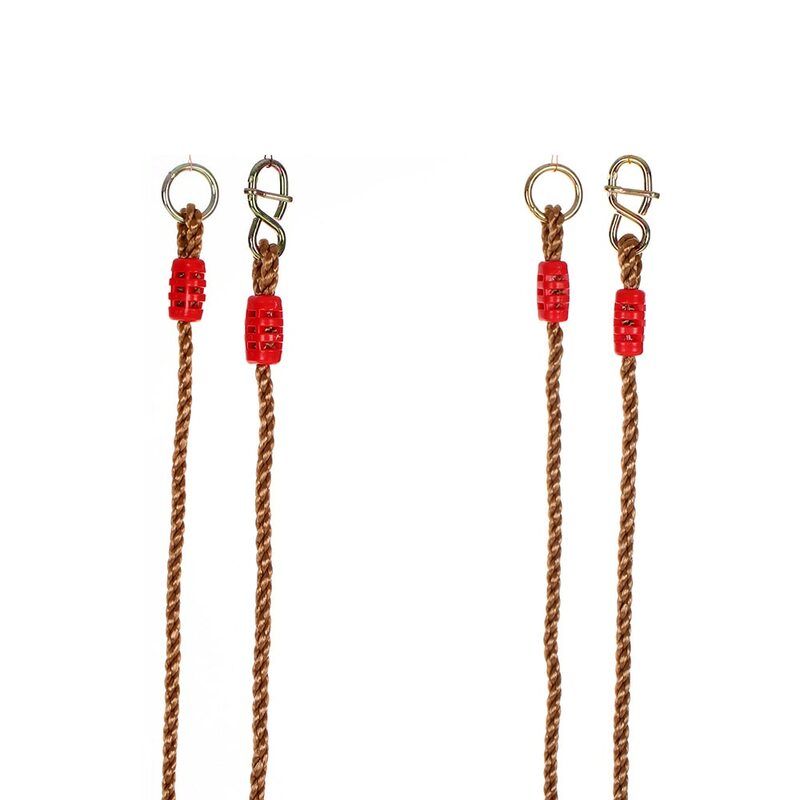 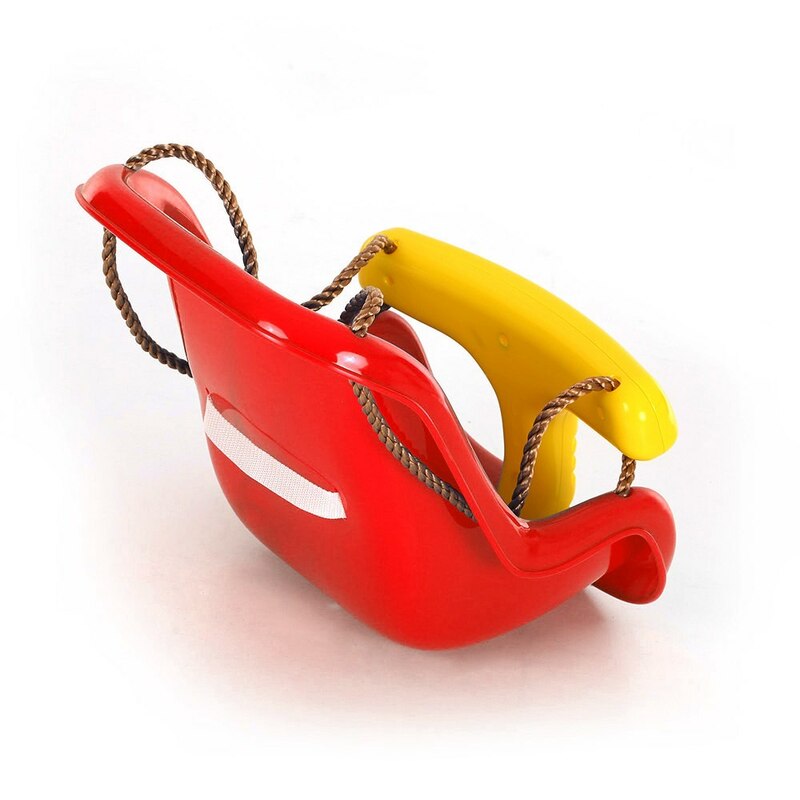 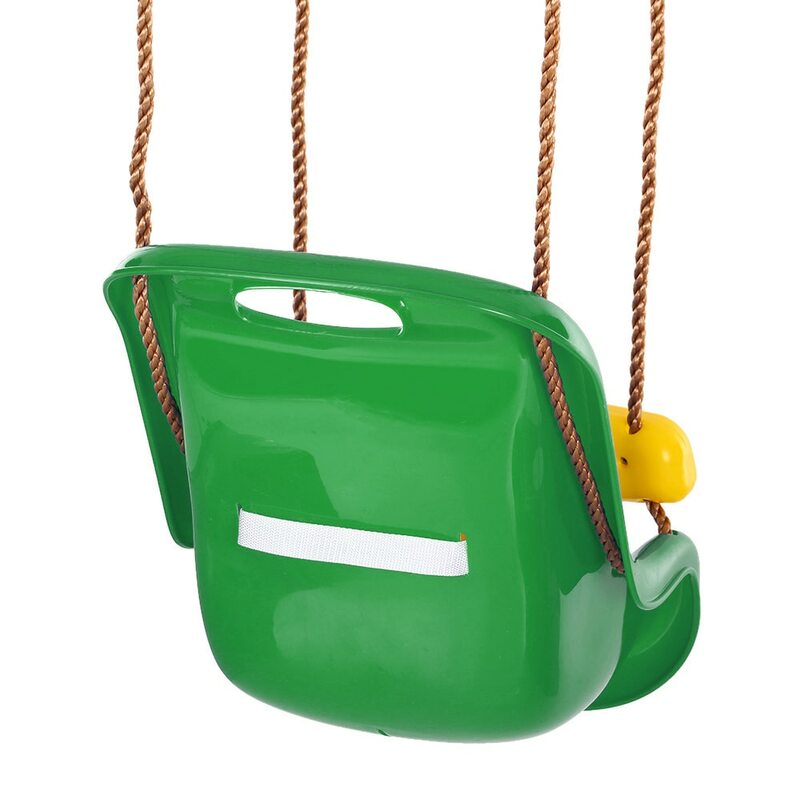 Solid plastic construction with PE rope for durability. Safety block in front of the chair for further protection. Steel swivel on the end of rope for convenient hanging.